So, something unprecedented has happened today. The pitcher who was up is a no show! So you guys all get a restful day with nothing but Something Chocolate and the June Pitch Pick! 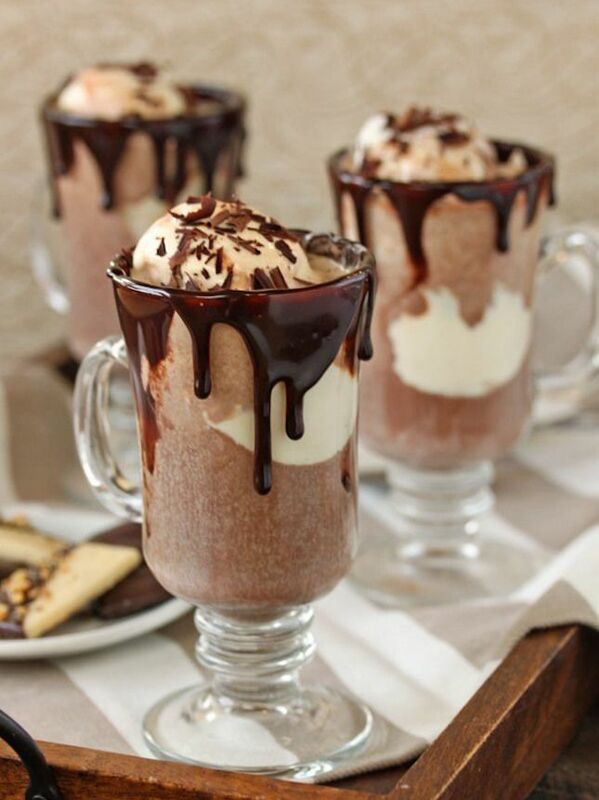 And what could be better for a hot day in July than a chocolate ice cream float? Now that we’re all properly fortified with the kind of brain food that will allow us to make hard decisions, let’s have a look at our new and improved June pitches. Once you’ve read and pondered, please choose the pitch you feel most deserves a read by editor Erin Molta and vote for it below by Sunday July 19 at 5PM EDT. In the dawn of the world, a child called Eve sings out her love for her siblings, the Sun and the Moon. But when Eve’s songs reveal her favorite, the Sun and the Moon unleash their fury. Eve must dispel the terrible shadow that follows, and restore their harmony. The boys of Koh Panyee, Thailand dream of becoming football champions, but they live on a floating village. Unable to find open space anywhere, the boys find another way to make their dream come true, even in the face of village naysayers. Buddy wants Dad to carry him. Dad wants Buddy to try out his big kid legs. Both have creative ways to get what they want. Between sightings of butterflies, robins and troll holes they creep closer to their destination until Buddy can’t. go. another. step. When Dad finally offers to carry him, Buddy realizes his big kid legs might be strong enough after all. Perfect Picture Book Friday SPECIAL EDITION! – There Was An Old Dragon Who Swallowed A Knight!